Hello Toronto... and hello to all of the great people who showed up tonight for the MEC and prAna sponsored "Yoga for Athletes" clinic. I was very pleased with the rowdy bunch(rowdy, at a yoga clinic, yup;) that made their way out despite the rain. They had so much energy that the roof at MEC almost blew right off its hinges. I had an awesome time sharing the benefits of yoga for their sports, but also for sharing the great stories of how it's helped the athletes that I've worked with at Notre Dame. 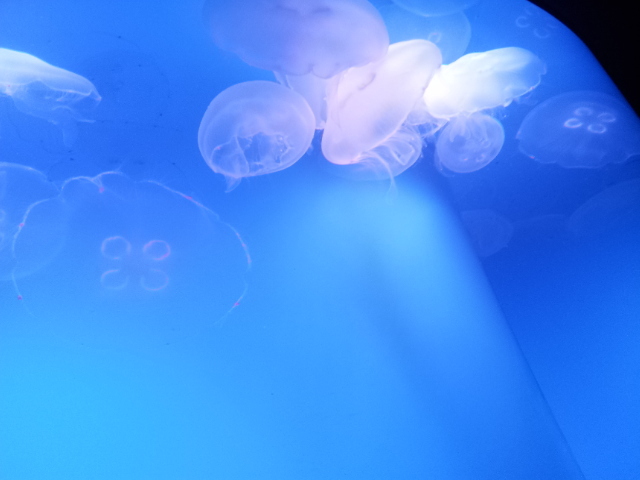 I also was able to hit up the Ripley's Toronto Aquarium today before the clinic!